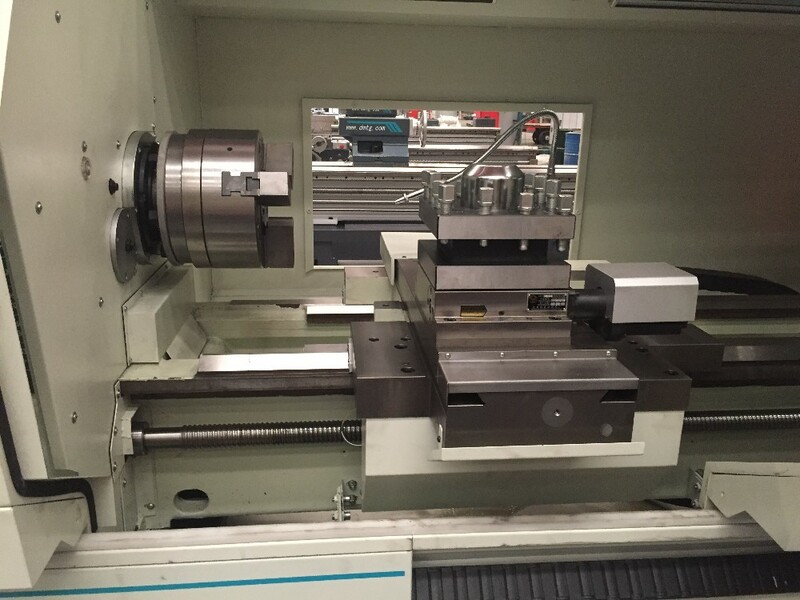 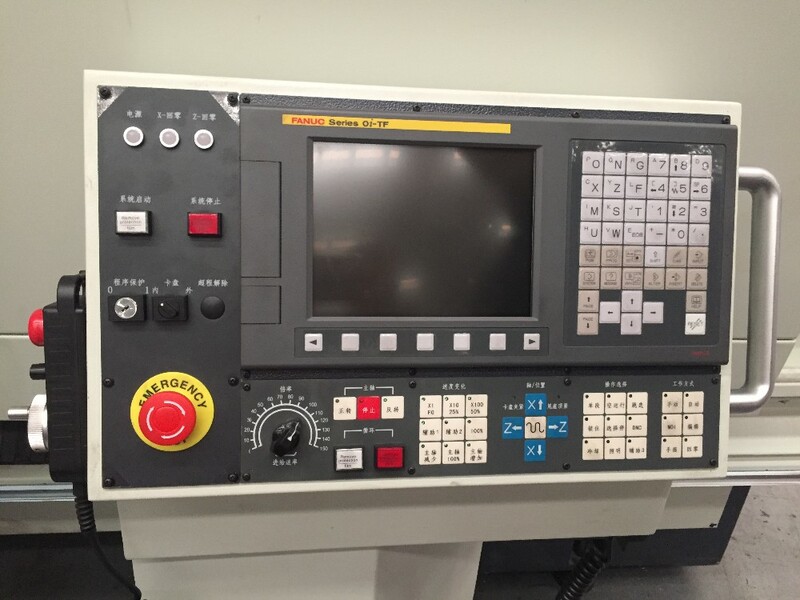 CKA6140 is vertical (Z), horizontal (X) two coordinates of the CNC horizontal lathe control. 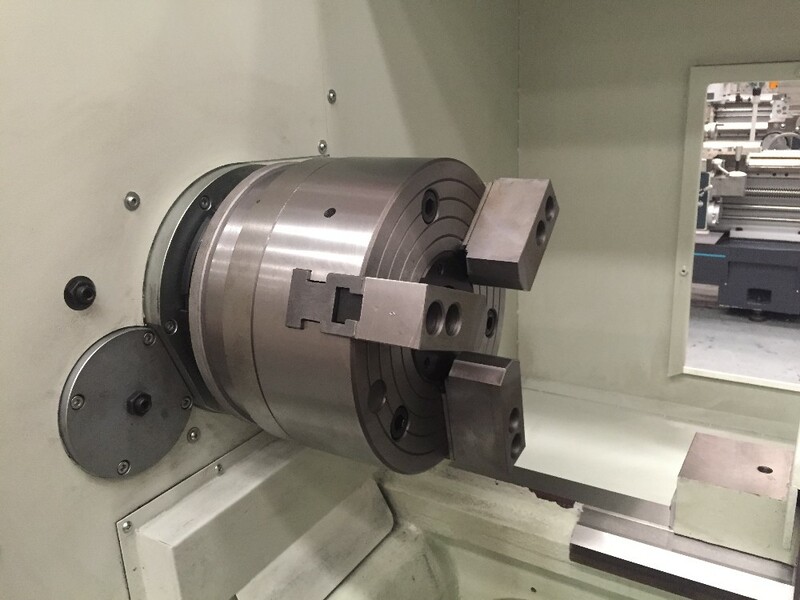 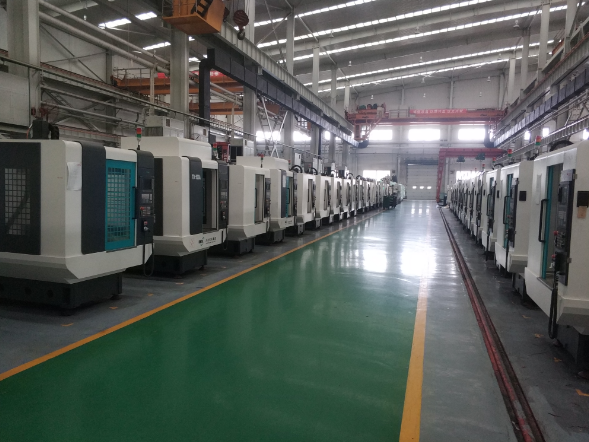 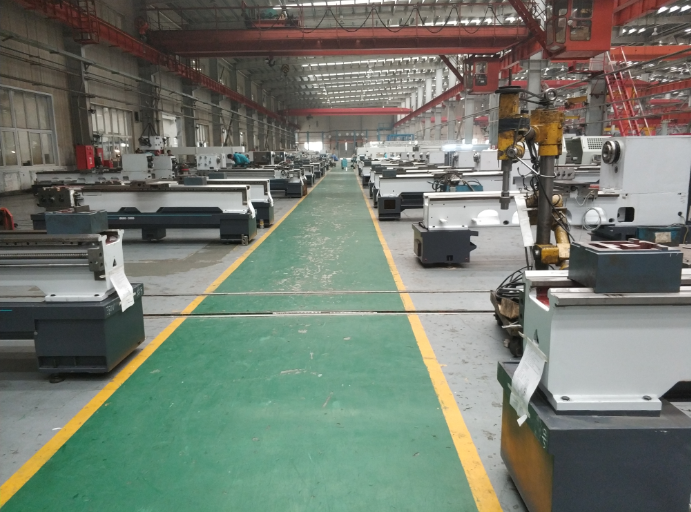 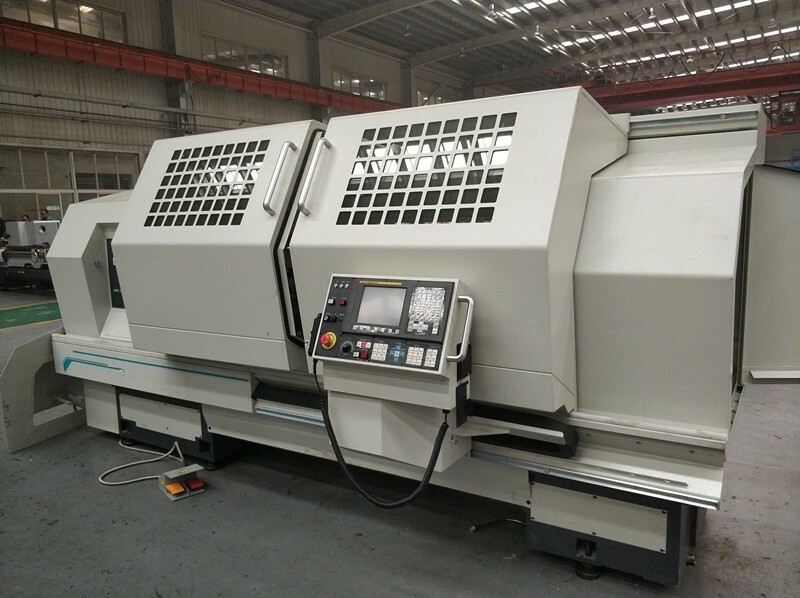 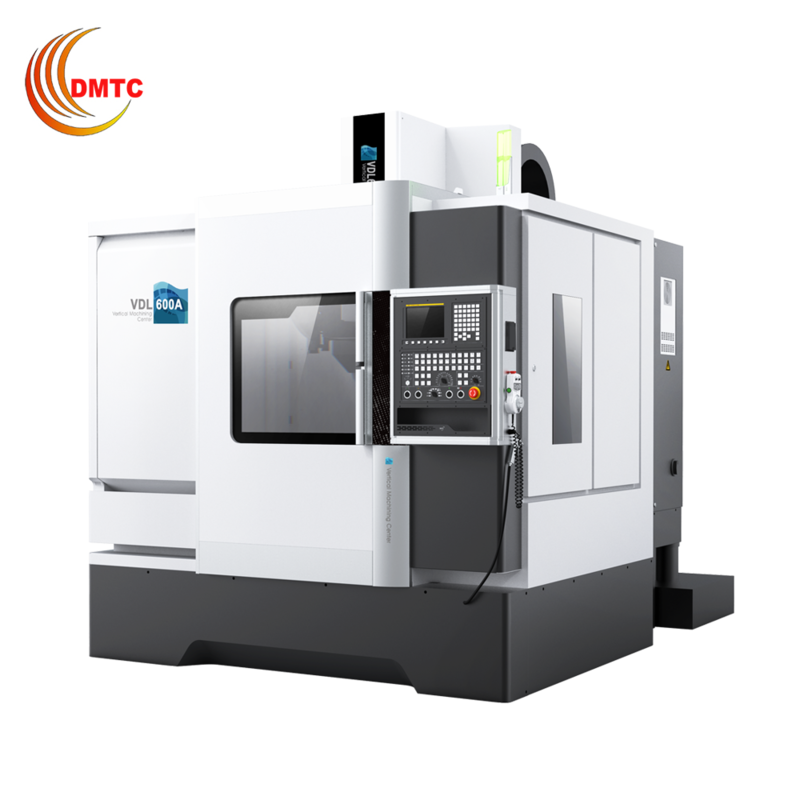 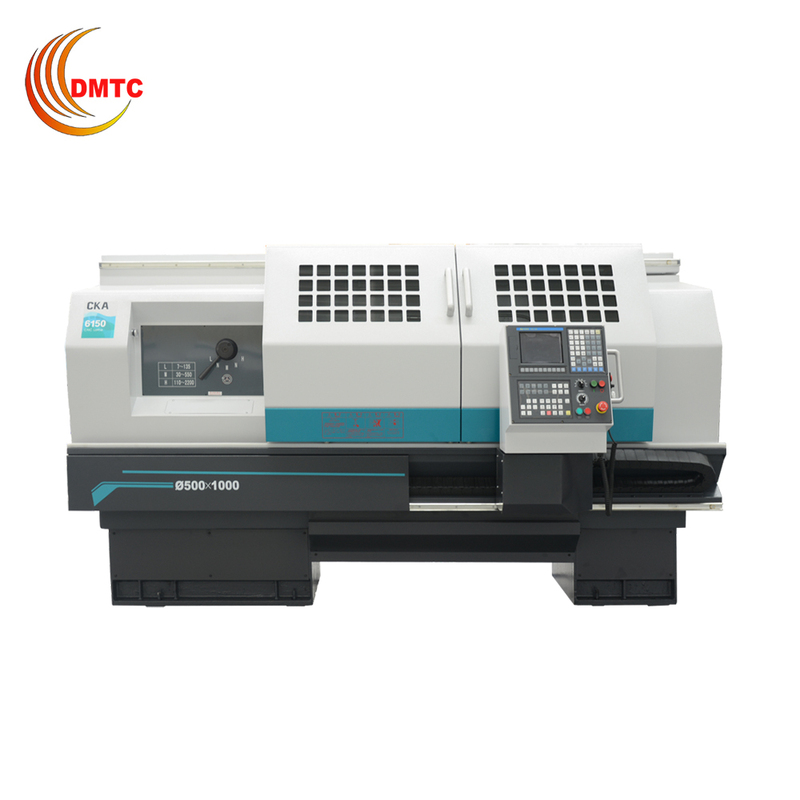 It can finish the machining of internal and external cylindrical surface, conical surface, circular arc surface, end surface, grooving and chamfering etc. 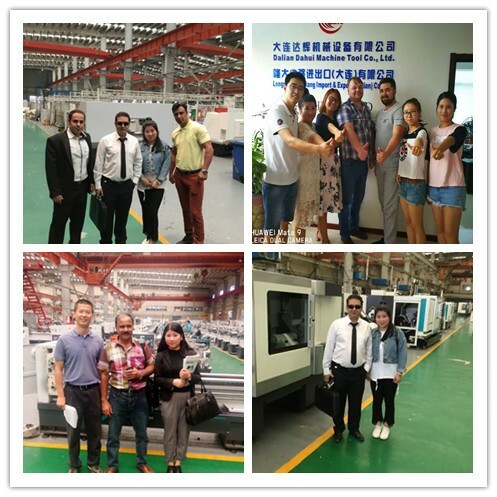 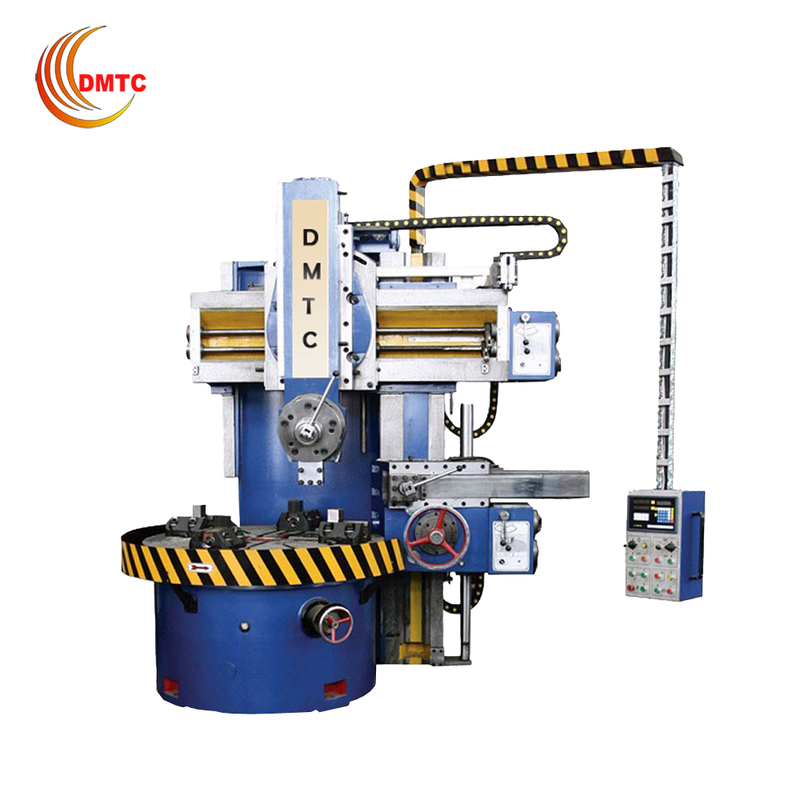 on all kinds of shaft and disc parts, as well as turning metric straight thread, end thread and inch straight thread and Taper thread and other turning. 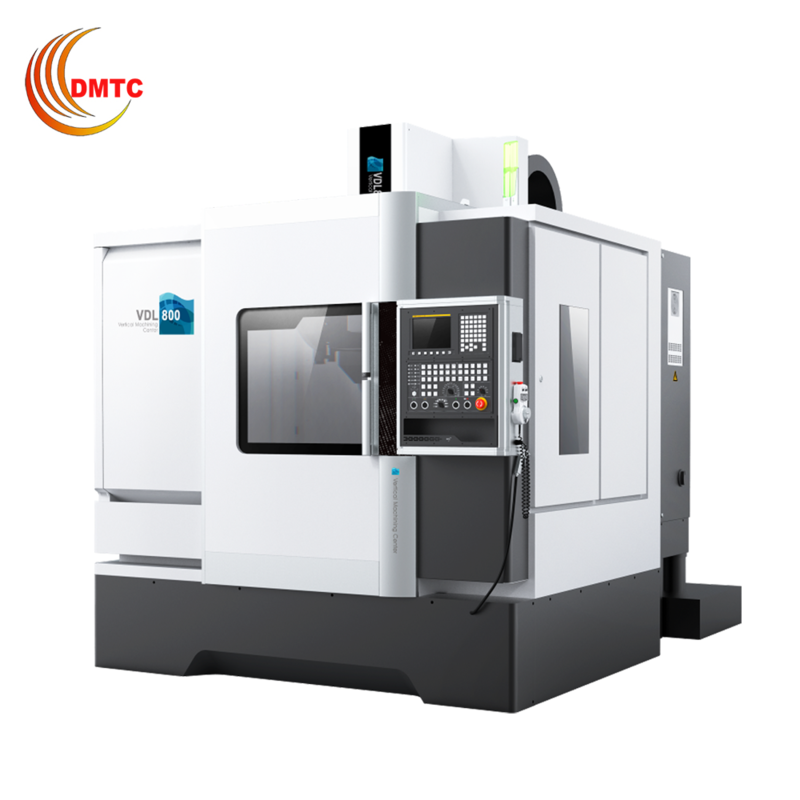 Suitable for multi-species, small and medium batch production, complex, high-precision parts especially show superiority. 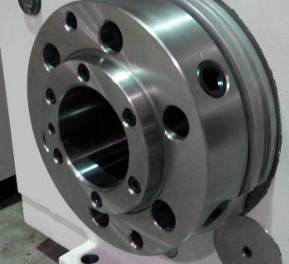 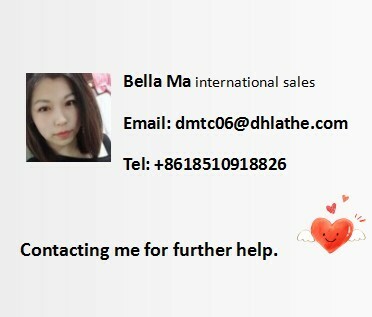 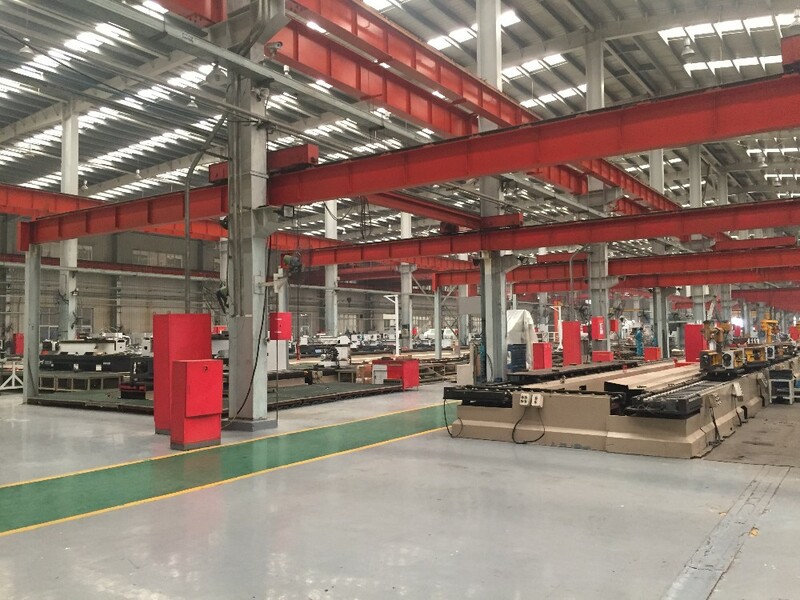 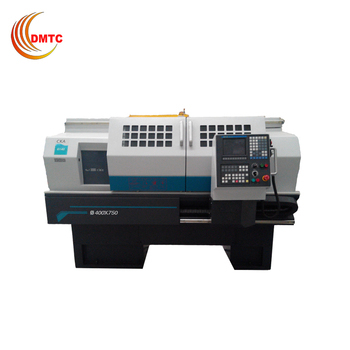 B type is 82mm,C type is 105mm spindle bore.B type lathe three support high rigidity system. 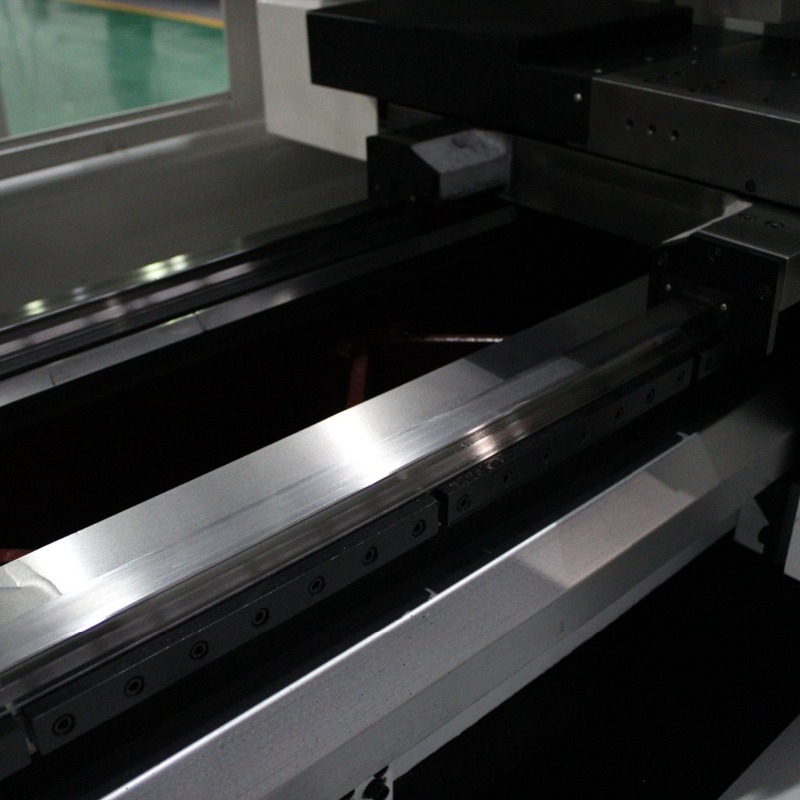 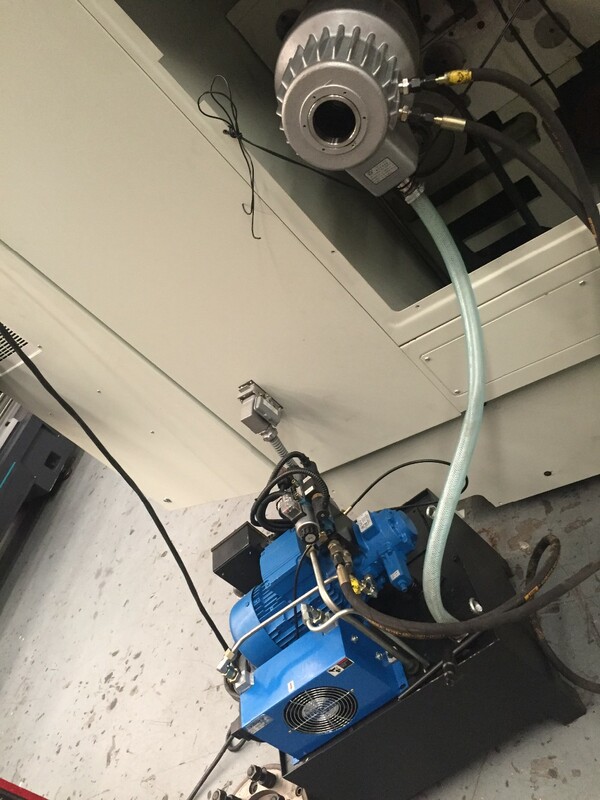 Spindle box USES mechanical friction piece of clutch: by manipulating, and don't have to change the speed of the motor and stop the motor can realize of spindle speed, stop, reversing.Can also be equipped with electromagnetic clutch and the spindle box of electromagnetic brake. 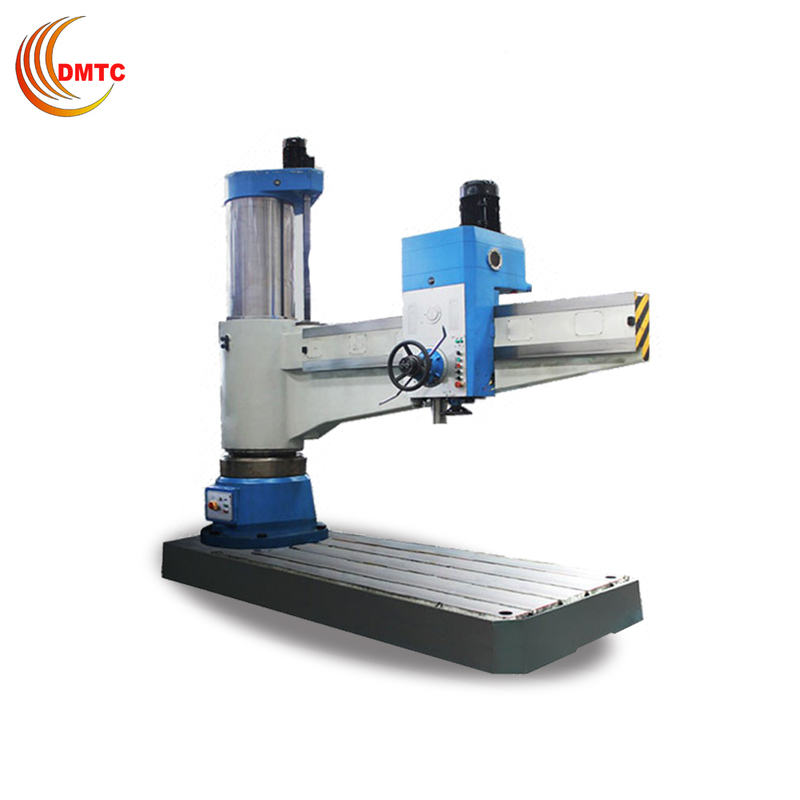 Slip board box is equipped with fast moving device of the machine tool, a overload safety protection device; Longitudinal and cross control handle, the handle half nuts. 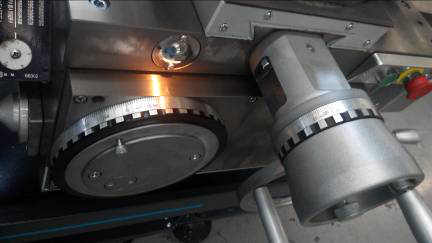 The fashion simple calibration rings is unique.